We wanted to extend a massive ‘thank you’ for providing feedback for our preview releases over the last few weeks. We’ve been working hard to incorporate the feedback you have provided us. You will find that we’ve fixed many issues you reported, and we are proud to be able to release the final build of our 4.0 drivers. We will continue to fix bugs and ship regular updates to the GitHub repository. 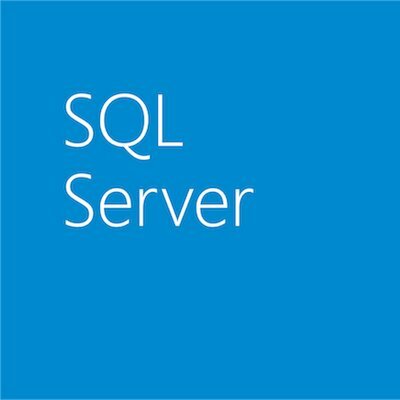 The new driver enables access to SQL Server 2008+, Azure SQL Database and Azure SQL DW from any PHP 7 application. 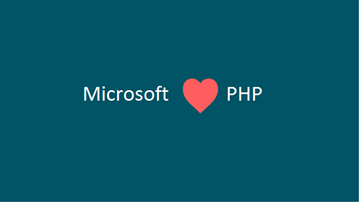 The major highlights of this release include: support for SQL Server 2016, PHP7, bug fixes, and better test coverage. We will continue to make bug fixes and adding new features on your feedback on GitHub. Going forward we plan on improving the current Linux port, expand SQL 16 Feature Support (example: Always Encrypted), build verification/fundamental tests, and bug fixes reported on GitHub. You can find the latest bits on our Github repository, at our existing address. We provide support for any bugs reported on our Github Issues page. As always, we welcome contributions of any kind, be they Pull Requests, or Feature Enhancements. Additionally, you can also get the pre-packaged exe. from the Download Center. I’d like to thank everyone on behalf of the team for supporting us in our endeavors to provide you with a high-quality driver. Happy downloading!